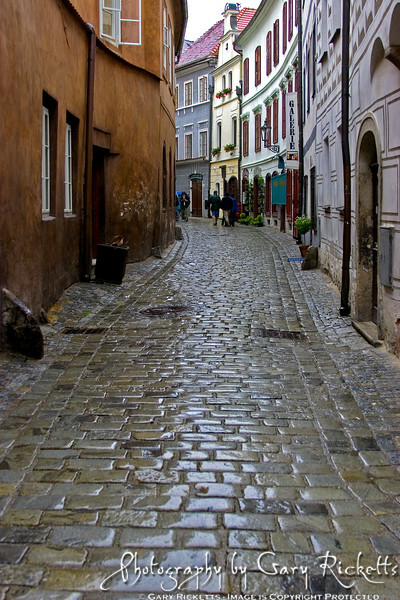 Český Krumlov is the second best-preserved historical town in Bohemia, after Prague, and designated as one of UNESCO's World Monuments. Český Krumlov Castle was built in the 13th century by the Lords of Krumlov. 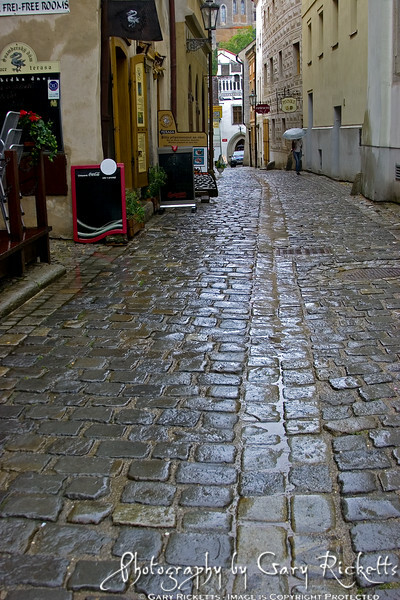 The last Krumlov died in 1302 without leaving an heir. The castle and the surrounding area became the property of the Rosenbergs, who occupied the castle for 300 years. Český Krumlov Castle was built in the 13th century by the Lords of Krumlov. 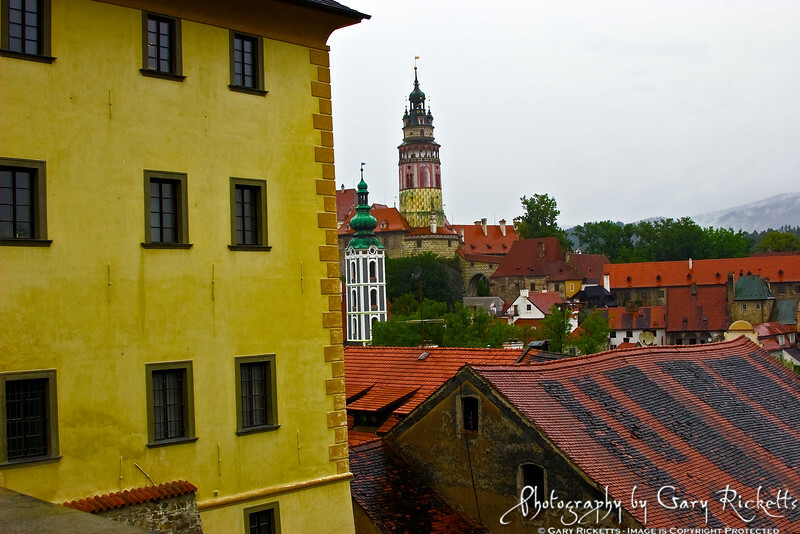 The last Krumlov died in 1302 without leaving an heir. The castle and the surrounding area became the property of the Rosenbergs, who occupied the castle for 300 years. 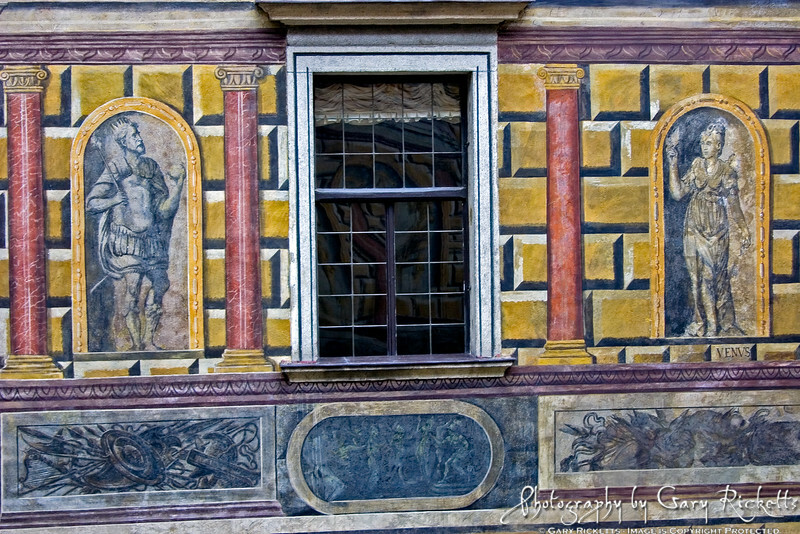 Legend holds the name Krumlov is derived from the German "Krumme Aue", which may be translated as "crooked meadow". 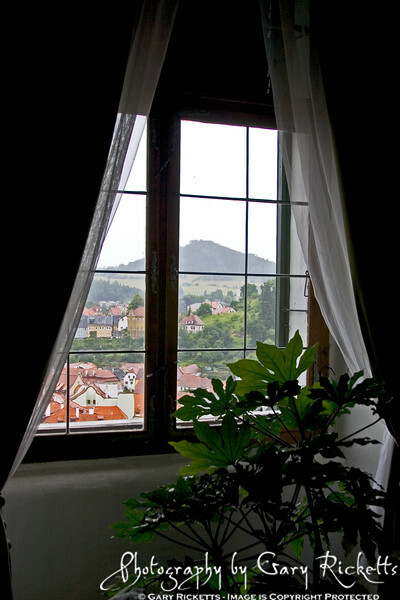 "Český" simply means Czech, or Bohemian, which is actually one and the same, as opposed to Moravian or Silesian. Český Krumlov Castle was built in the 13th century by the Lords of Krumlov. 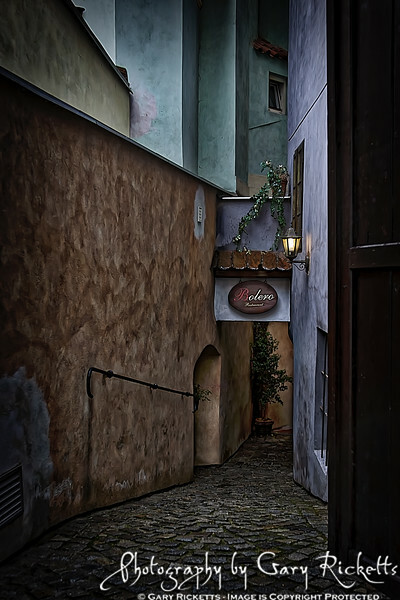 The last Krumlov died in 1302 without leaving an heir. The castle and the surrounding area became the property of the Rosenbergs, who occupied the castle for 300 years. Český Krumlov is the second best-preserved historical town in Bohemia, after Prague, and designated as one of UNESCO's World Monuments. 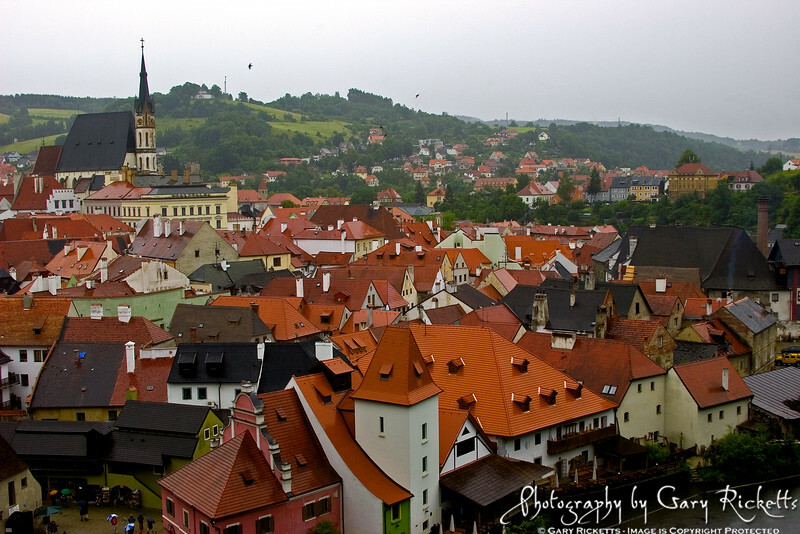 Legend holds the name Krumlov is derived from the German "Krumme Aue", which may be translated as "crooked meadow". 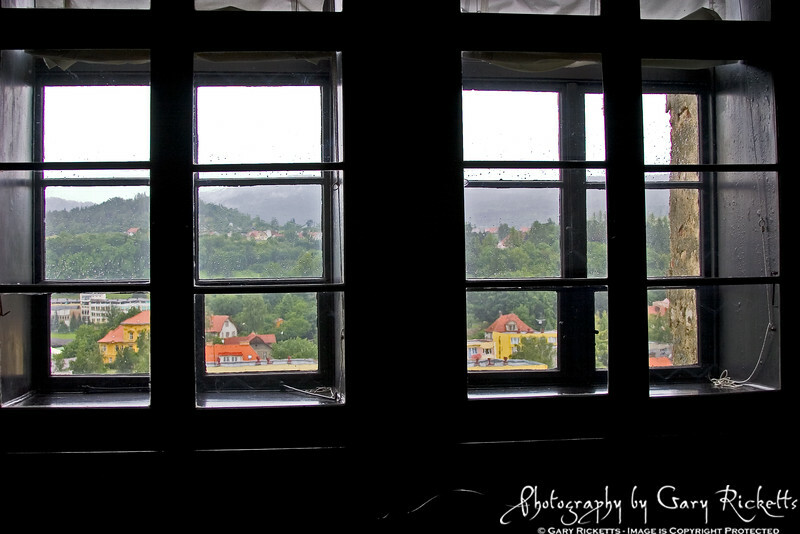 "Český" simply means Czech, or Bohemian, which is actually one and the same, as opposed to Moravian or Silesian. 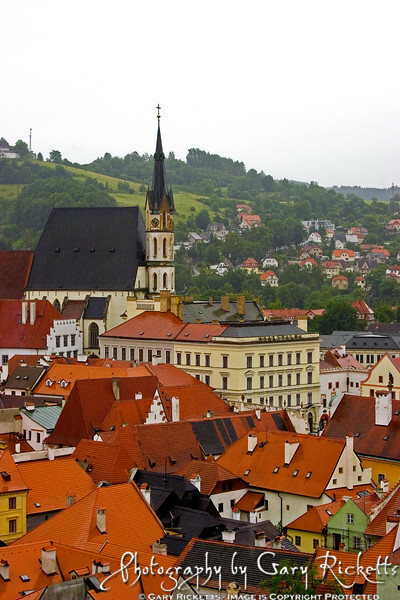 The town was first mentioned in documents from 1253, where Krumlov was called Chrumbonowe.